• Manual / automatic manifolds. 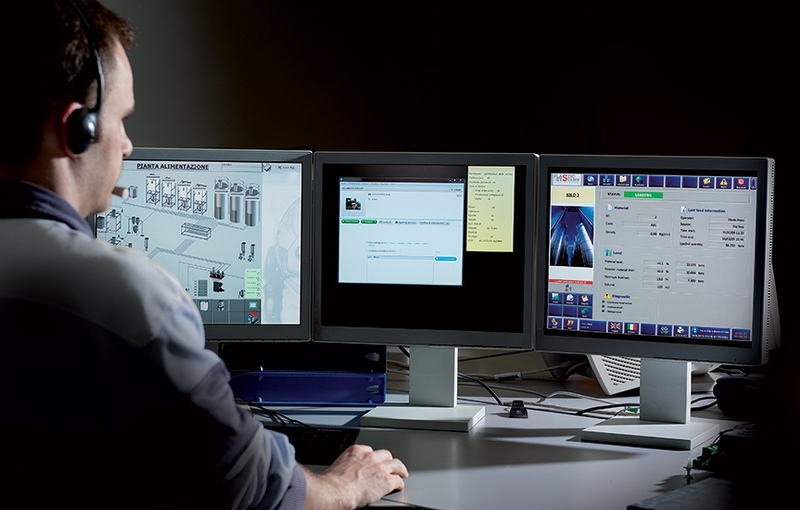 Full control of the process: from silos to processing machines. Optimization of the operating parameters according to production with energy saving. Flexible and easy-to-use operator interface. 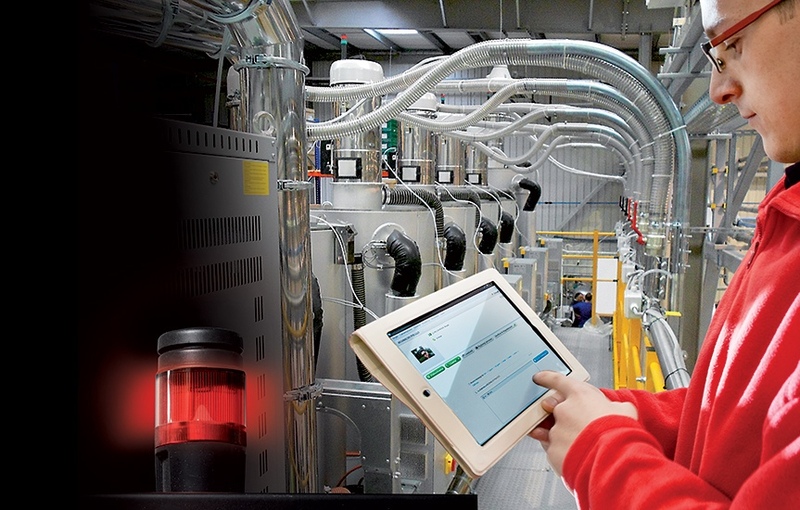 Comunicate and interface with barcode mobile devices, tablets, laptops.